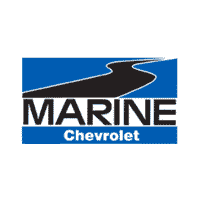 Tony joined the Marine Chevy Team of Service Advisors in May of 2017, where he is enjoying taking care of customers. 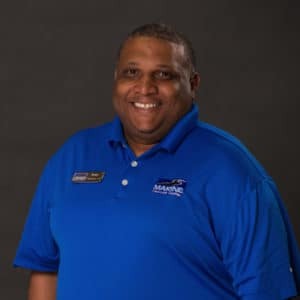 He is originally from Swainsboro, GA, and has had the opportunity to visit Japan. During his spare time, he enjoys fishing, hunting and spending time with his family. If you have any questions about your service needs, please contact Tony!